It will, no doubt, be an insane night and one of the best shows WH has ever seen!!! 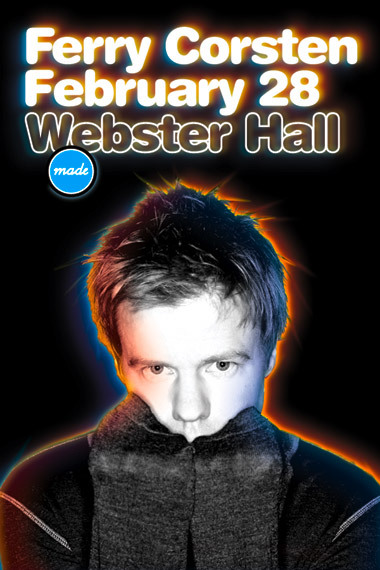 this is a made event, please visit www.madeevent.com for ticketing information. By HelloSam in forum U.S.A.